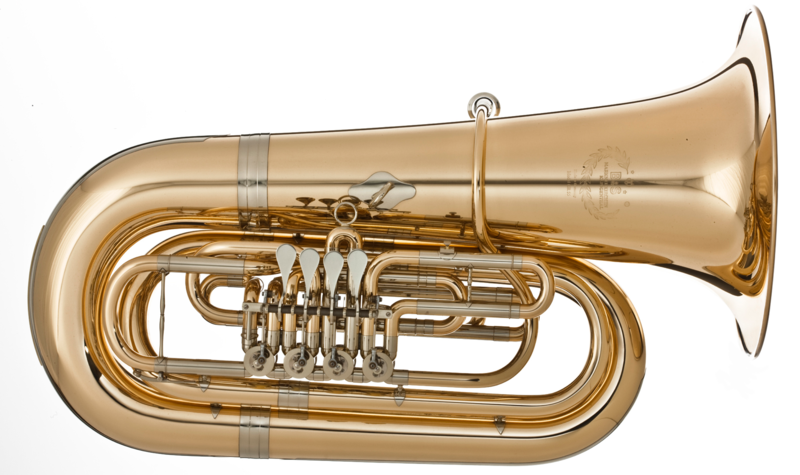 The B&S GR55 is a beautifully striking 5/4 size BBb in goldbrass. It holds its own in the league of 5/4 BBb’s and is just an all out solid performer. It is safe to say it rivals its bretheran Fafner from across the aisle, in terms of sound and power.